Them bumbers are bad about about just falling off with those scrapes in reversing. What? 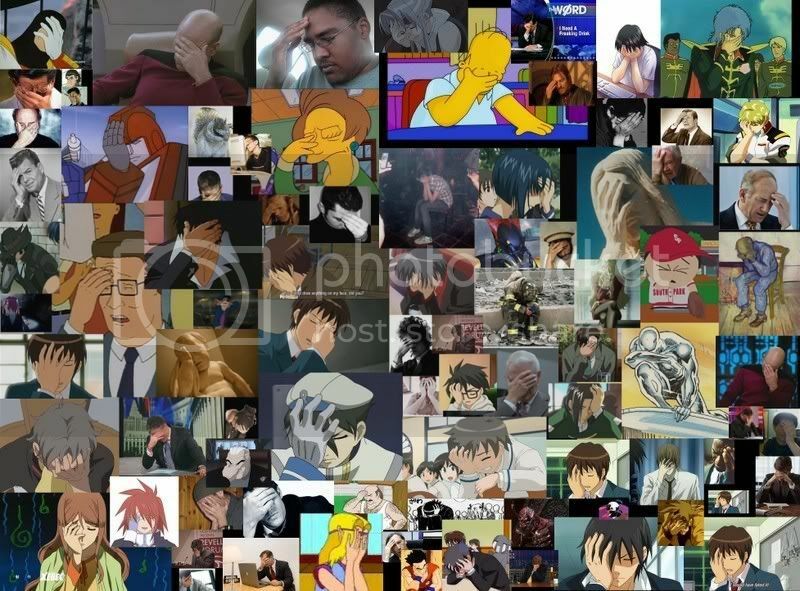 You scraped a pull and your bumber fell off? I guess you are dumb. You're a lil' slow, right? My bumber falls off whenever I so much as THINK about a pull. 1. bumber a lover of *****, boobies. 2. bumber boobies. just. boobies. thats it. those bumbers are absolutely gigantic! 3. bumber a term for fat, preferably in the ***. Nothing happening here folks. Move along. ^ I'm with you on that. 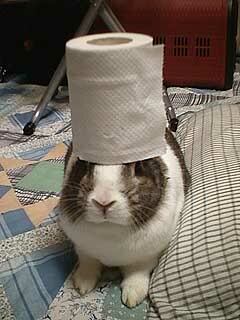 I have no idea what you are talking about so here is a bunny with TP on it's head. 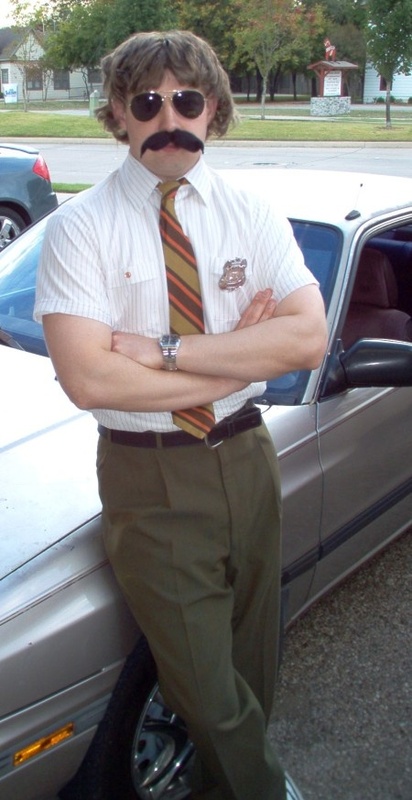 If you're having driving problems I feel bad for you son. I got 99 problems but backing up ain't one. You scraped a who and your what came when? he scraped it on a pull.... maybe his bumber came off when he scraped it on a telephone pull..? but the questions is...... whose on first?